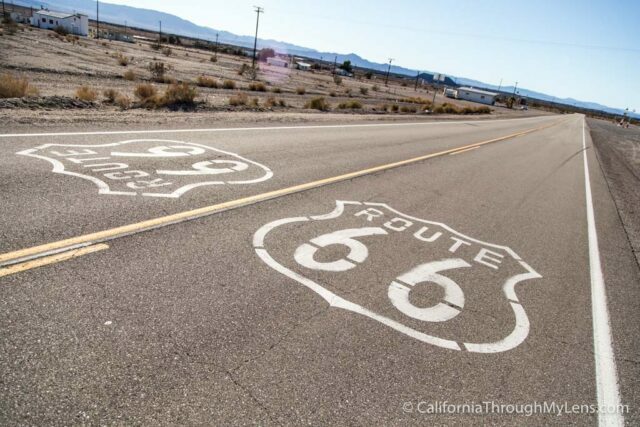 Route 66, America's historic Mother Road, travels over 2,400 miles connecting Chicago to Southern California. To this day the road still beckons travelers from all over the globe, encouraging them to drive the road and discover its secrets. 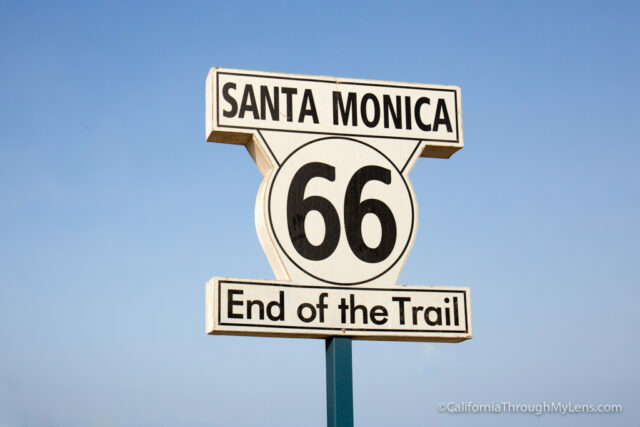 The state of California is where the road ends, right on the Santa Monica Pier, and through its 315 miles in the state it comes across a whole bunch of fun attractions. I showcase my favorite ones below and you can see my trip guides for traveling the California portion yourself below as well. I can't wait to finally drive the whole thing and I guarantee that if you spend some time exploring this road in California you will feel the same. 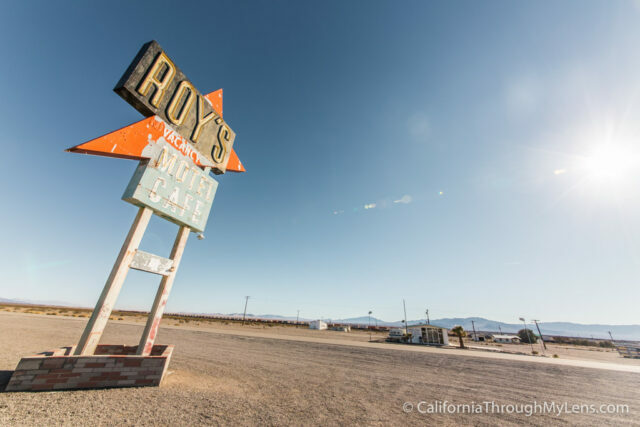 Here are my picks for the best stops along the California portion of Route 66. They are in order from the Arizona border to the Santa Monica Pier. 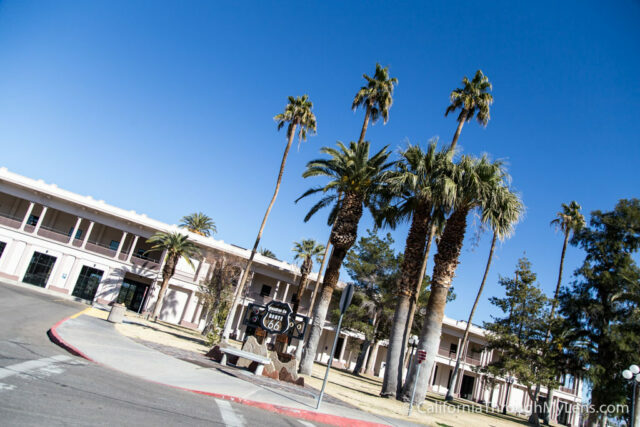 Where it is exploring the small town itself or hiking to the crater, the historic town of Amboy is one of the best examples of a Route 66 town left in California. 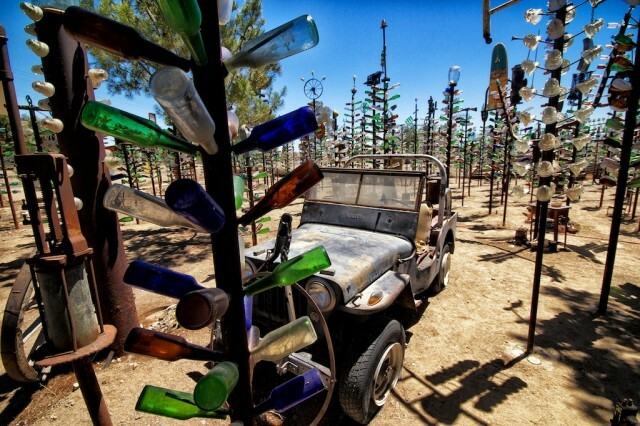 As one of the best stops on all of Route 66, Elmer's Bottle Tree Ranch is something you cannot miss. Full of metal "trees" made of steel pipes and old bottles it is something you won't soon forget. Most people think that the first McDonalds was in Illinois, but that is not the case. 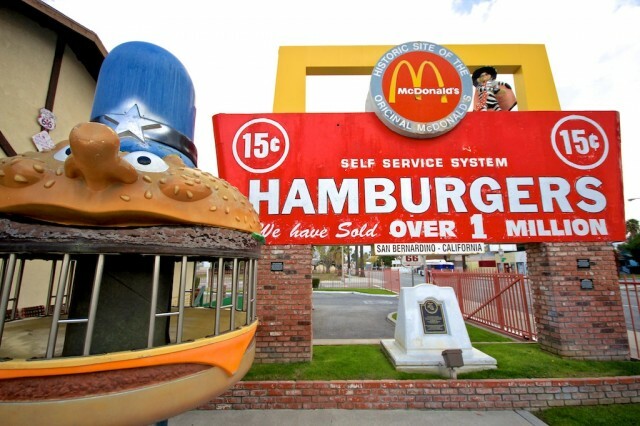 The first McDonalds was right here on Route 66 in San Bernardino and it is now a fun museum you can explore. 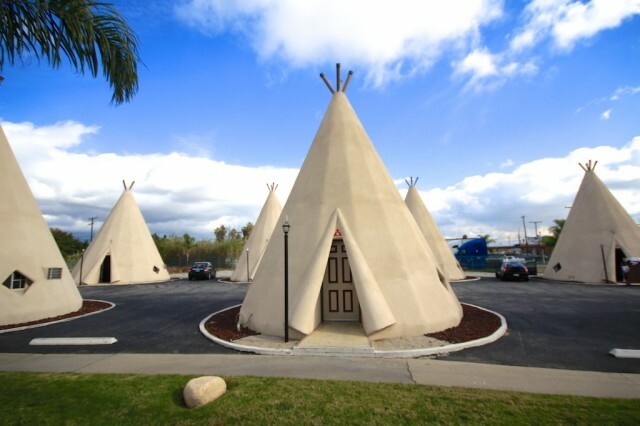 As one of the few Wigwam motels along the Route, this one in San Bernardino is the only one in California. 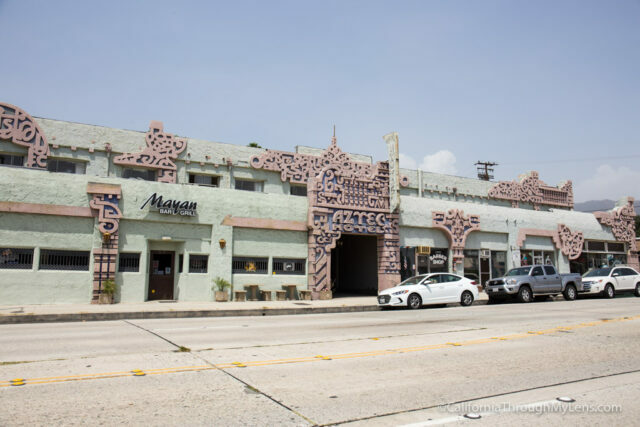 Of course it is a must stop attraction since these motels are some of the main icons everyone knows from Route 66. 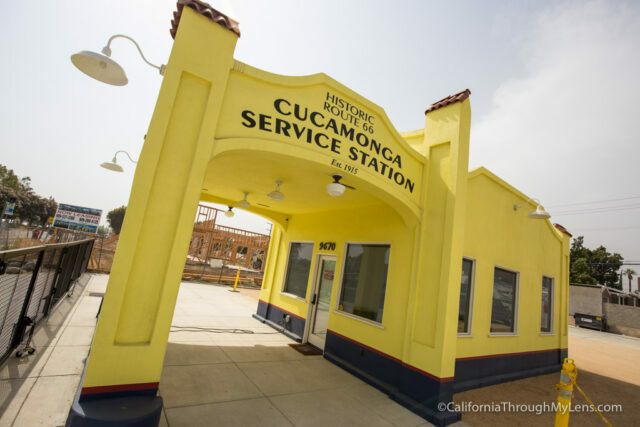 This replica of an original service station is a great way to experience the Route 66 history in this section of the drive. The service station is open for a few hours each day and you can take pictures and see how unique it is. While there is not much going on in the hotel itself, it is still fun to see this unique roadside stop from the Mother Road's history. As one of my favorite bridges in all of California, the fact that this sits on historic Route 66 was a fun tidbit for me to learn. 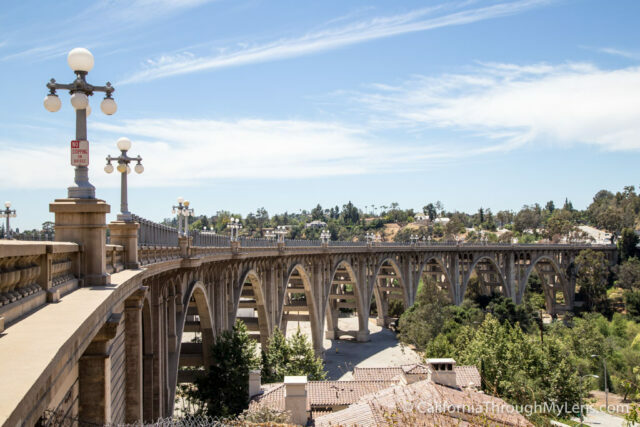 This bridge is picturesque as it spans the Arroyo Seco below. 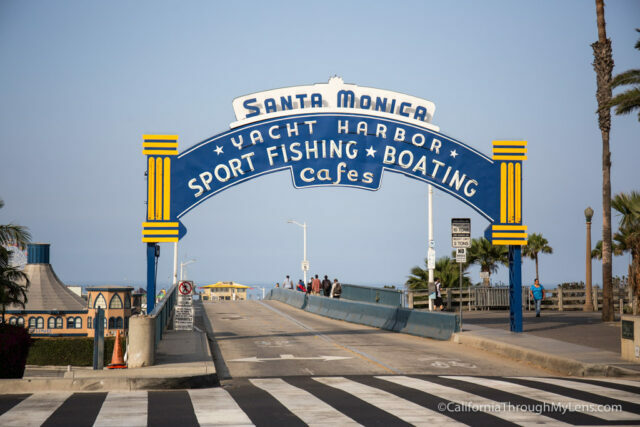 Of course no list would be complete without mentioning the famed Santa Monica Pier as it is the end of the entire route. There is a sign that notes the end and it is something you will want to photograph, even if you have only done the California leg of this famous road. 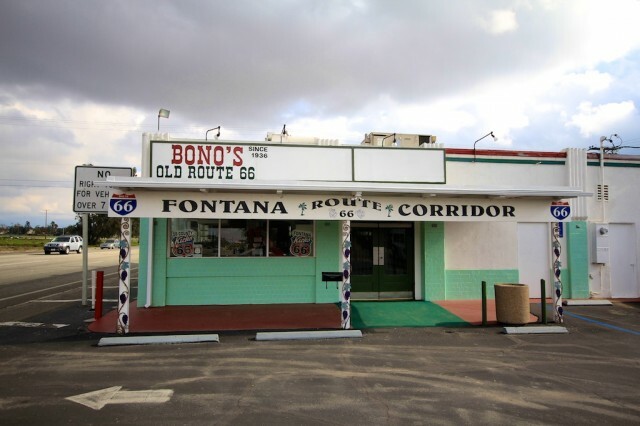 Over the last two years, I have been driving Route 66 through California in pieces, as time allowed. I finally finished the section in the middle of 2016 and created these four posts to showcase what you can see along the last portion of the Mother Road. Check them out below and let me know what I left off in the comments.